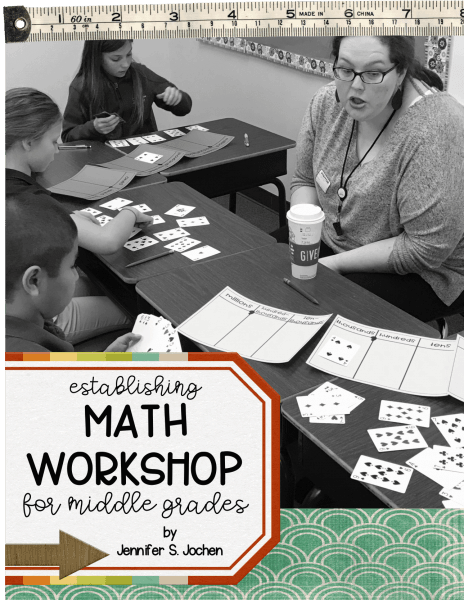 Now that you know that Math Workshop is a crucial part of your math instruction, I’m here to tell you that Small Groups (also known as Guided Math) are just as important. 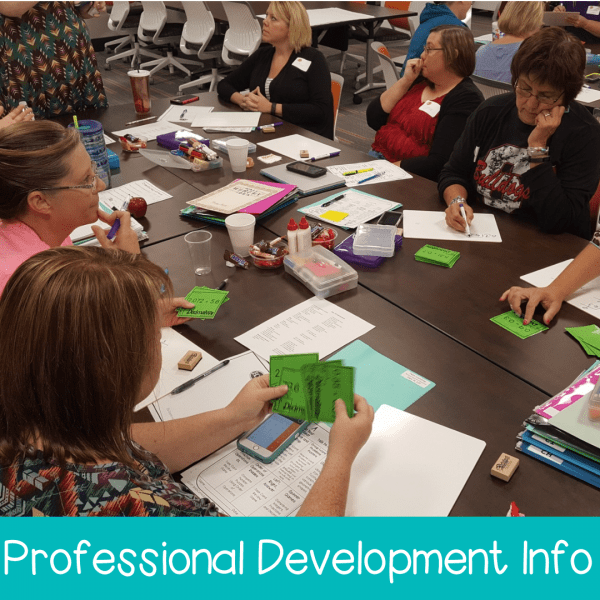 There are so many components of Small Group instruction that are mirrored in your Math Workshop groups. 1.Determine the focus of your lesson. 2.Determine how you will assess the learning outcome. 3.Use information from assessments (formal and informal) to form groups. 4.Select specific discussion questions for each group. 5.Prepare differentiated activities based on learning needs. 6.Gather and prepare all materials necessary. Throughout every unit of study there are different focuses that are crucial for students to master. These ”focuses” are the basic ideas that allow students to deepen their understanding of the conceptual understanding of the overall unit. 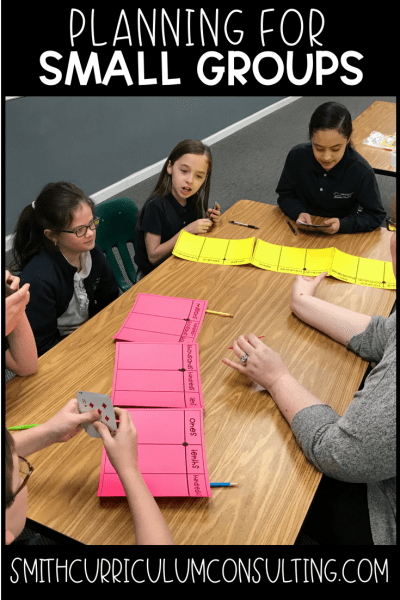 They also help us track their overall growth within mathematical understanding and more than just “rules” or “tricks” but actually understanding the meaning behind what is being presented. We all have standards that we use to guide our teaching and we can use those same standards to assess the learning in our Guided Math groups. Deciding how we will assess the learning is the more important part. 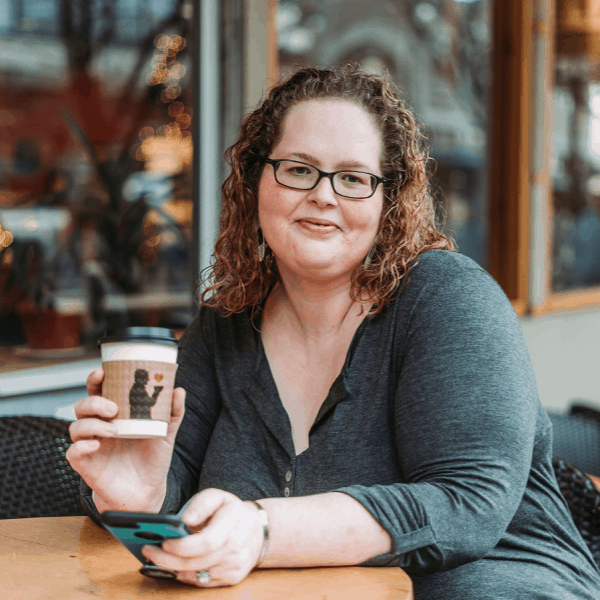 Will you do simple informal observations? Will you use formal assessments/benchmarks? Will you allow students to demonstrate their learning with multiple attempts to track growth? The criteria that we use should be based on performance based tasks, observational checklists or even short written assessments. Remember, a student can show what they know in as few as a couple questions so don’t overpower them with a multitude of questions. Less is best! I personally used informal observations regularly with my trusty sticky notes and allowed students to reflect on their learning in short Math Conferences so they could elaborate on what they knew personally. When I did use written assessments they were no more than 5 questions long and always only based on ONE CONCEPT. I wanted to just test that concept and get my data on it all at once. This is what had me start to develop my assessments and even my homework sheets in this manner. They are all focusing on one concept rather than spiraling multiple concepts at once. Both single concept assessments and spiraled assessments have their place in your classroom, use them as you see fit. Having all the materials that you need for all of your groups within hands reach will make your life so much easier. I learned quickly that I didn’t even have my students bring a pencil to small group and it was just easier to supply everything for them. I have a supply toolbox for each group prepared and ready to go with each thing that we might need that day – pencils, game markers, dice, dry erase markers and erasers, etc. and then larger items like dry-erase boards, Smart Pals and or any worksheets were handy as well. 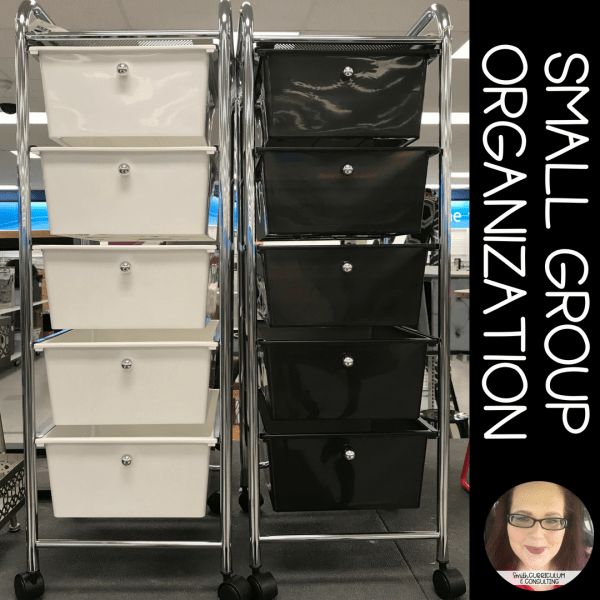 The best thing I found for this was to have a bookshelf with multiple shelves (one per group), multiple magazine boxes, or a heavy duty rolling cart with a drawer for each group. I will say that the great thing about having a rolling cart was that I could easily move it around with me if I wanted, or needed, to change the location of the group for the day. The reason for being hyper-organized is that once your lesson has started you don’t want to have to waste time looking for supplies, sending students to get things that they have forgotten, etc. You have limited time to get your lesson done and you don’t want to waste any second because we all know that they pass by quicker than we think. Having all of this prepared ahead of time will save you from having to fly by the seat of your pants when you are teaching your lesson because you don’t have something you might need, so just spend the time once a week and get it prepared and organized. Did you learn something new today? Hit me up and let me know if anything rang a bell with you and is something you definitely want to work on!